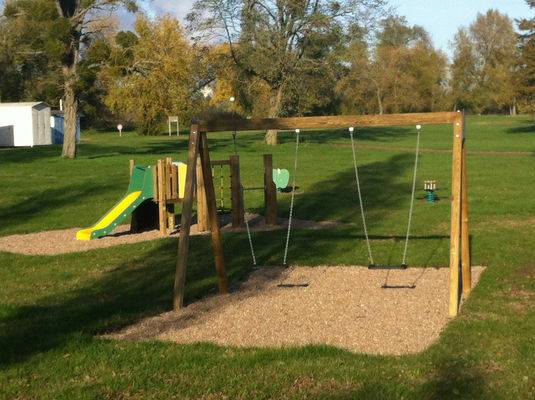 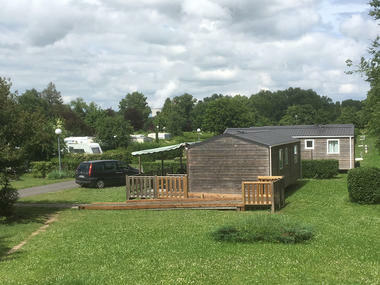 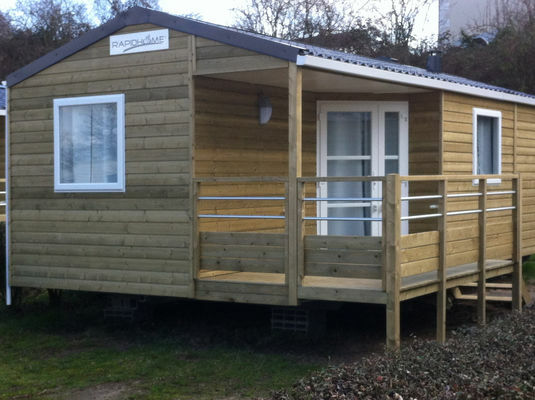 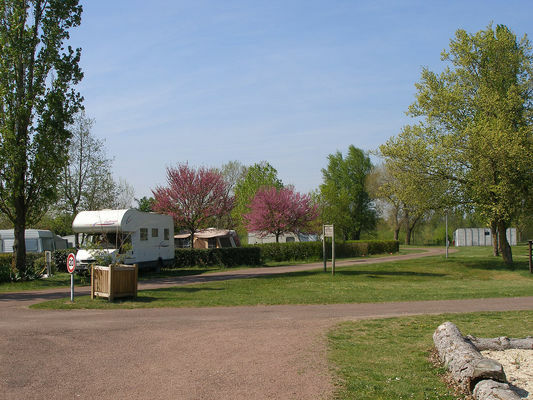 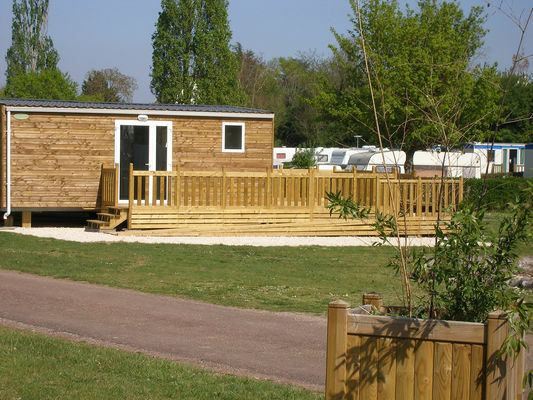 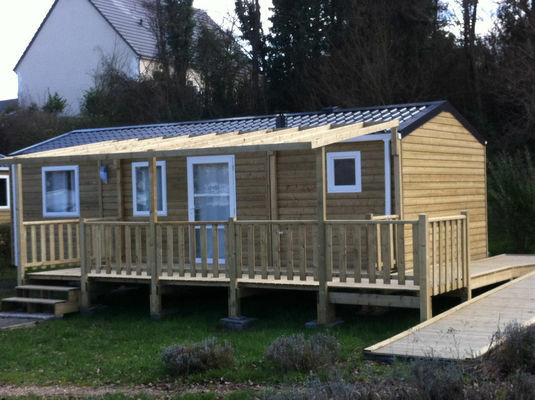 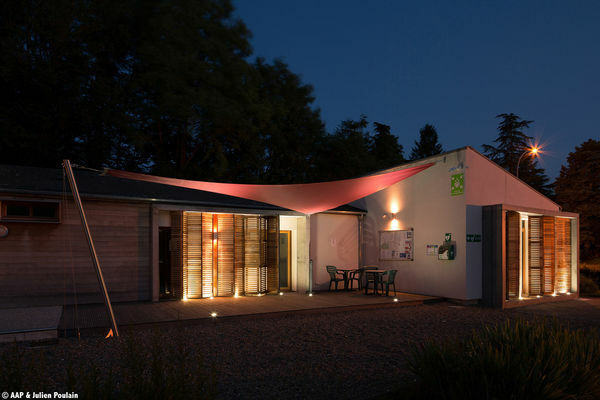 Placed just between Blois and Orléans, close to the château of Chambord and the forest of Sologne, the municipal campsite « l''Amitié » (the Friendship), on the shore of the river Loire, offers you the possibility of enjoying tranquility, nature and the many historical interests of the region. 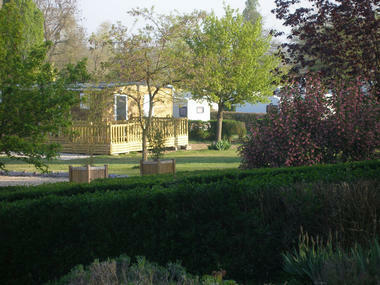 The campsite is open all year long except for short break between Christmas and New Year. The office is open from 9 to 12 am and 2 to 6 pm (8 pm in summer). 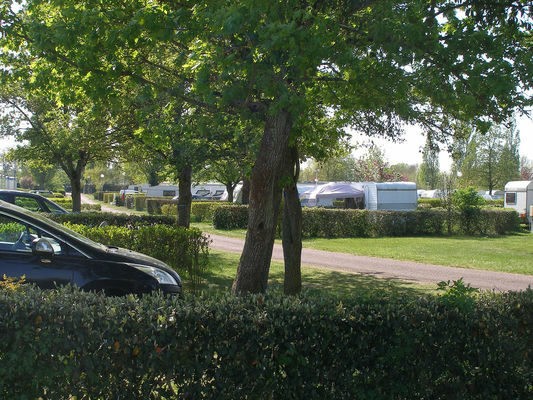 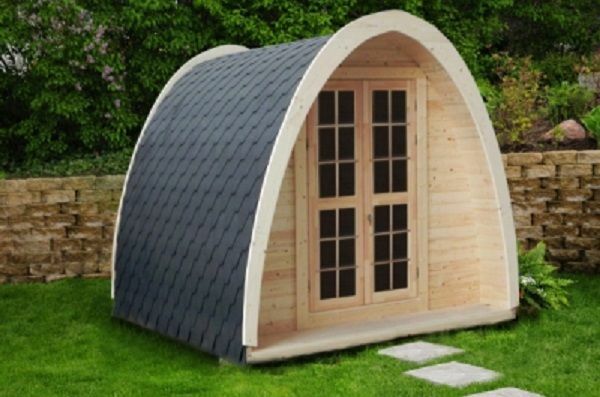 Based in a lovely rural area, you will find: One hundred pitches with power (10 Amps) and water points. Two toilet blocks (including one set up for disable people) with unlimited hot showers. 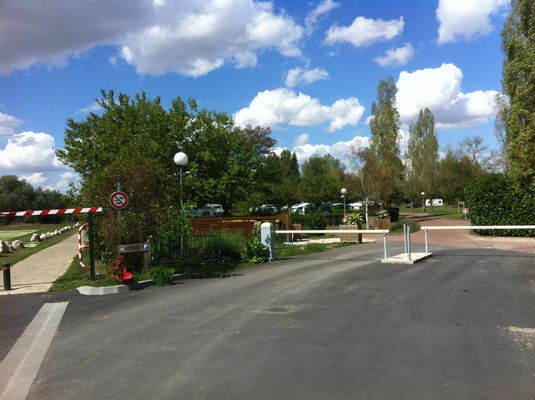 Idéal séjour entre amis !